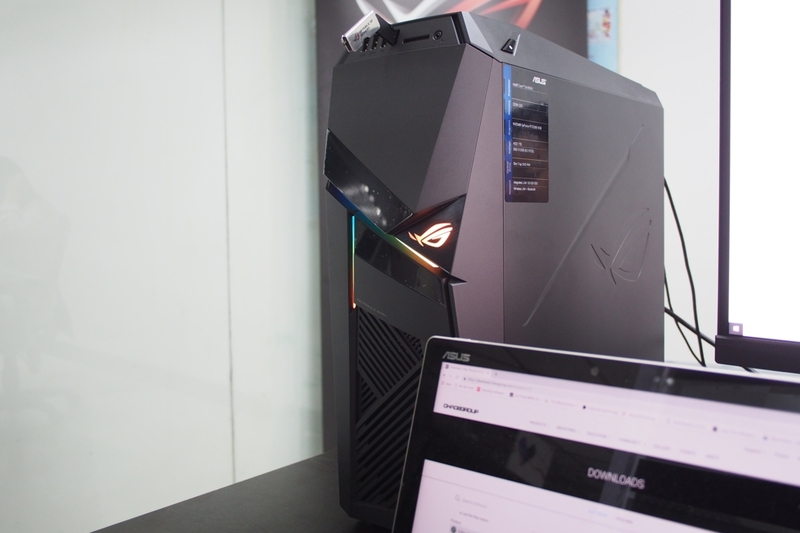 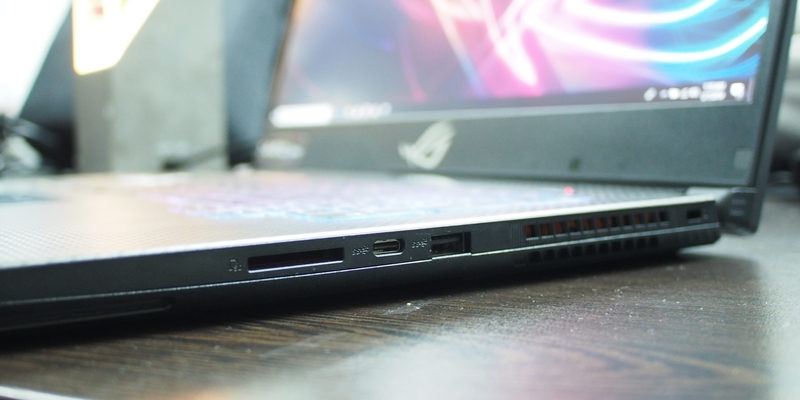 A couple of days ago, we’ve been given a chance to interact with Asus’ up and coming RTX machines which would be among the very first complete systems to land in the Philippines. 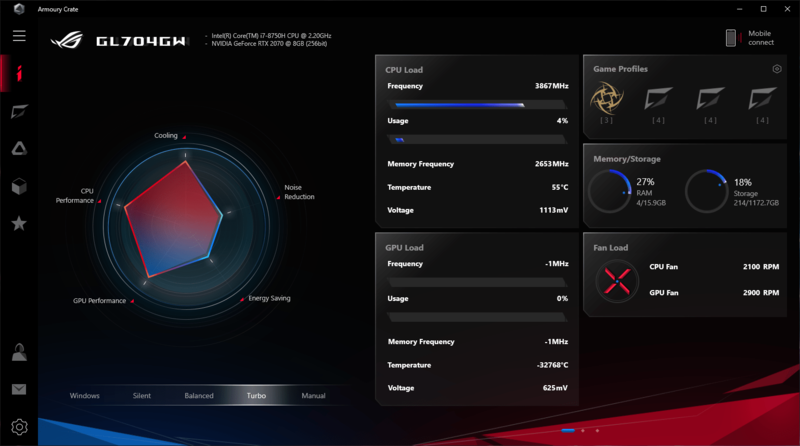 Should you be looking to score the latest and most powerful setups to welcome the year then these might just be your flavor. 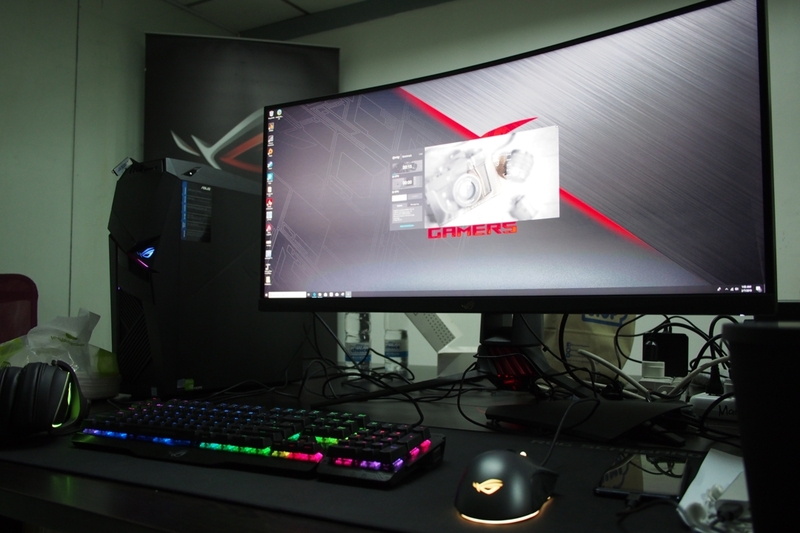 First up is the GL12CX – an i9-9900K / RTX2080 monster which they paired with this massive curved widescreen monitor for the best single display setup you’d imagine in your game room. 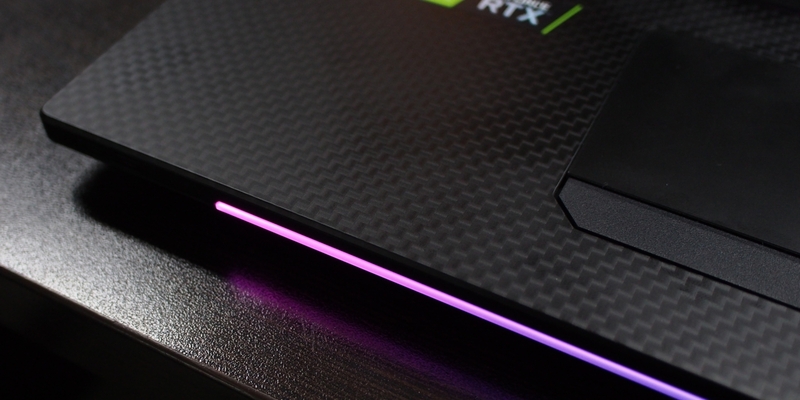 It has been quite a while since I’ve worked with desktop systems, mainly due to the nature of the work that I do, but if its going to be the GL12CX on desk, it’s probably gonna be hard to tear me apart from my seat haha. 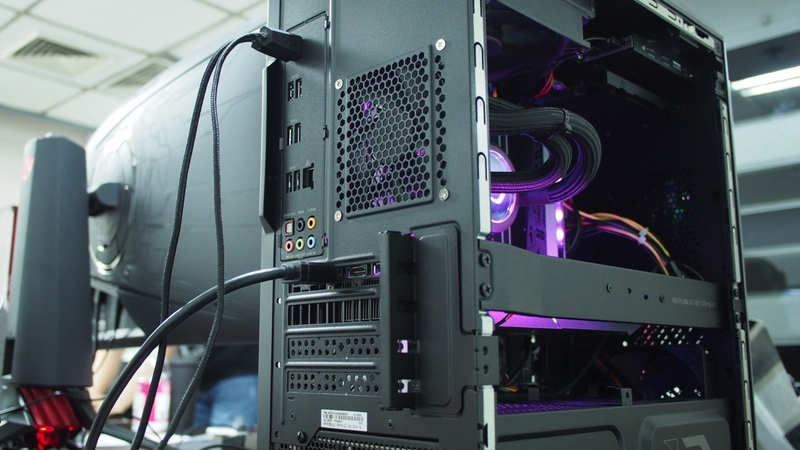 There are plenty of details that make the purchase of a desktop system a compelling argument against a clone (just making your own) one of which is the way that the components are put together and tested before putting it to market. 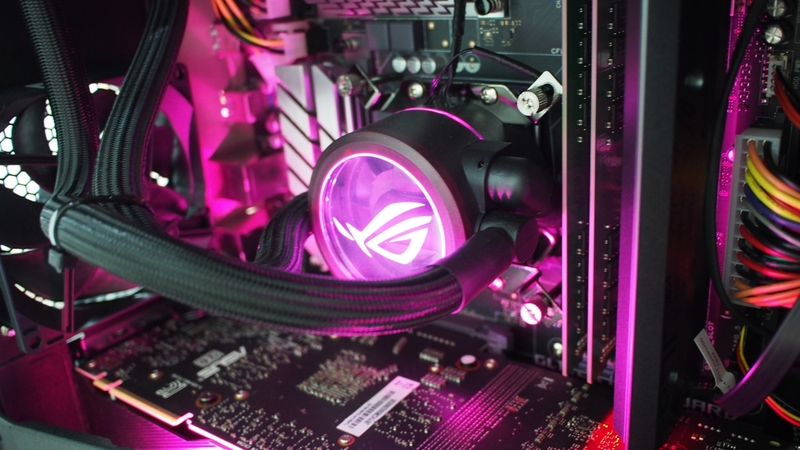 Not to mention the custom case that just screams ROG no matter which side you look at it from. 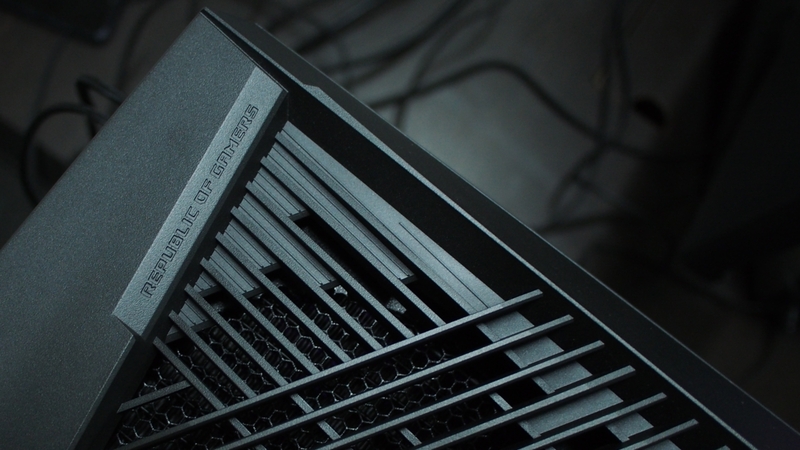 The side panel can either be solid or transparent to showcase the internals especially when placing the machine above the table and with something like the GL12CX, you’d absolutely want to do so; the RGB setup on the inside play along well with the keyboard, mouse, and even the headphones via the newly fashioned Armoury Crate program built in to all 2019 ROG machines. 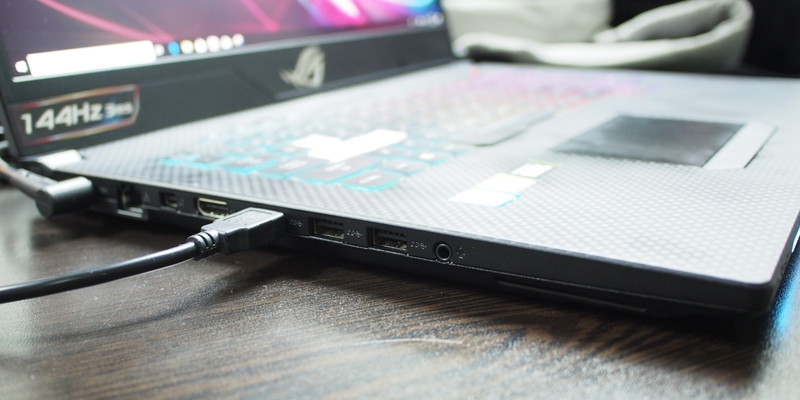 You won’t be lacking in any peripheral attachment as there are ports already in the front and even more of them in the back. 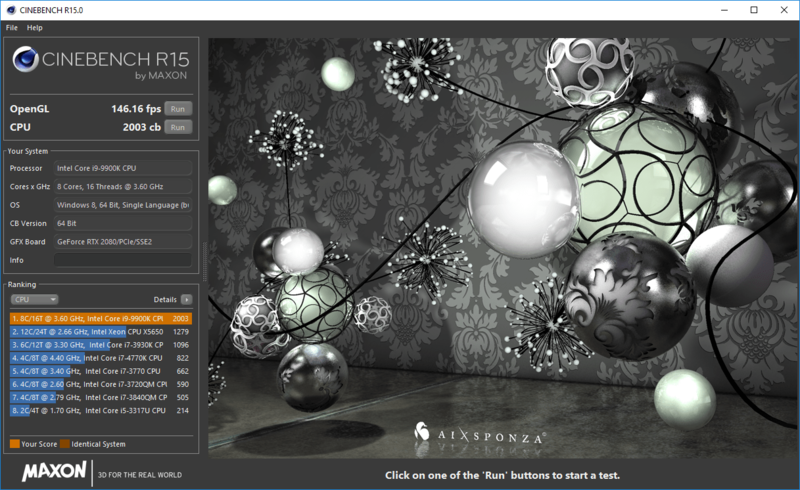 For performance metrics, I ran two rendering benchmarks – the Chaosgroup one and Cinebench and while only stellar numbers can be had with the Vray bench, the CPU test on Cinebench shows the GL12CX above any other system within its database – smoking even a Xeon 12-Core 24-Thread machine. 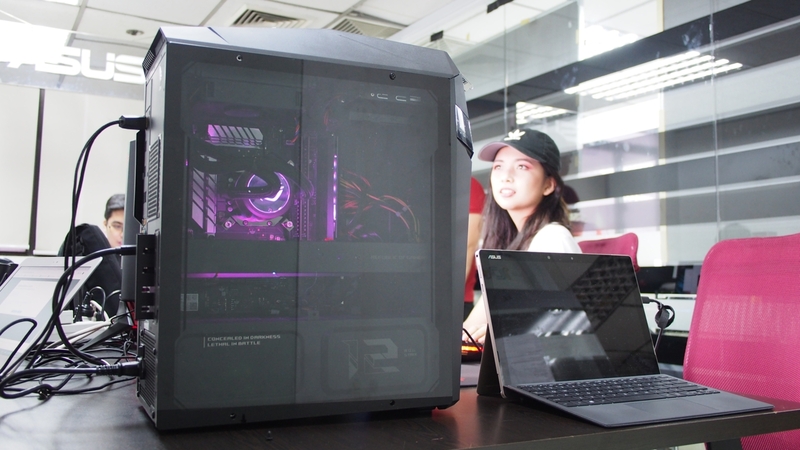 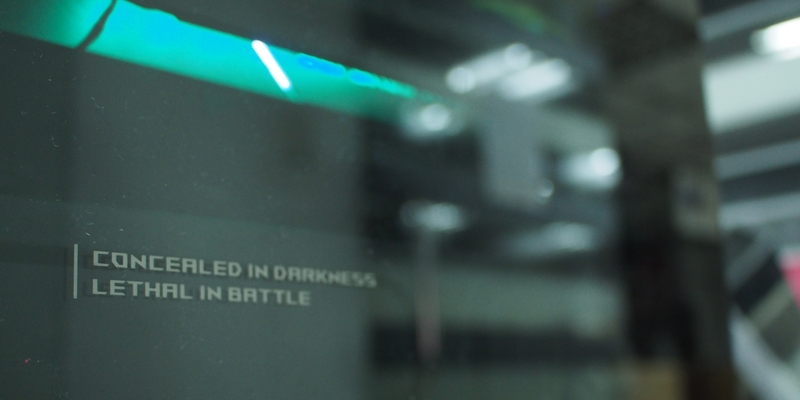 To the right of the GL12CX is an unassuming GL704GW Hero II hosting an i7-8750H with the RTX2070 inside of it. 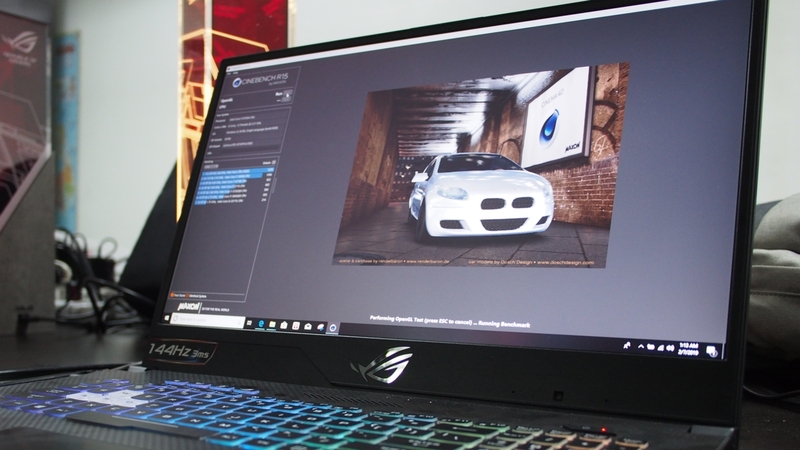 The 17” machine is definitely a sight to behold and a complete joy to be using. 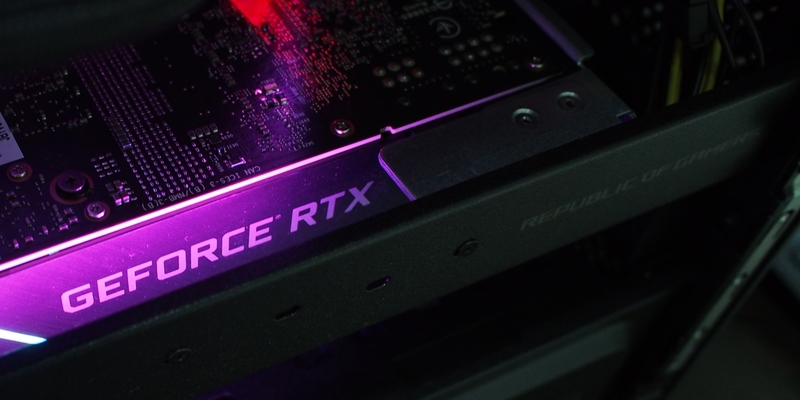 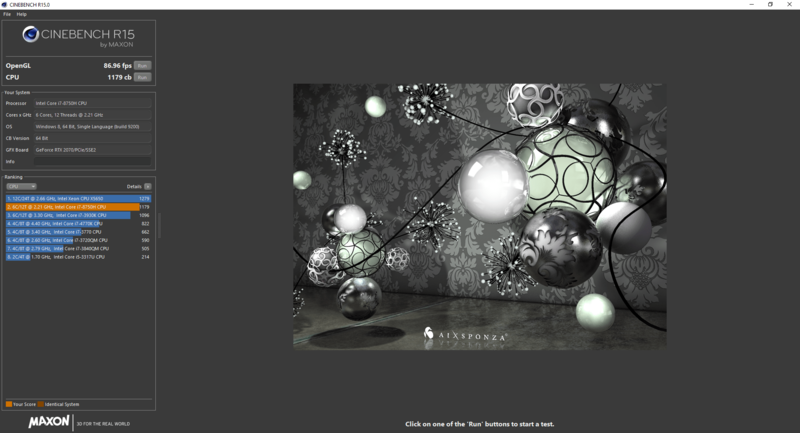 Its RTX2070 performance somewhow even manages to outpace the RTX2080 on the GL12CX on the Vray GPU test. 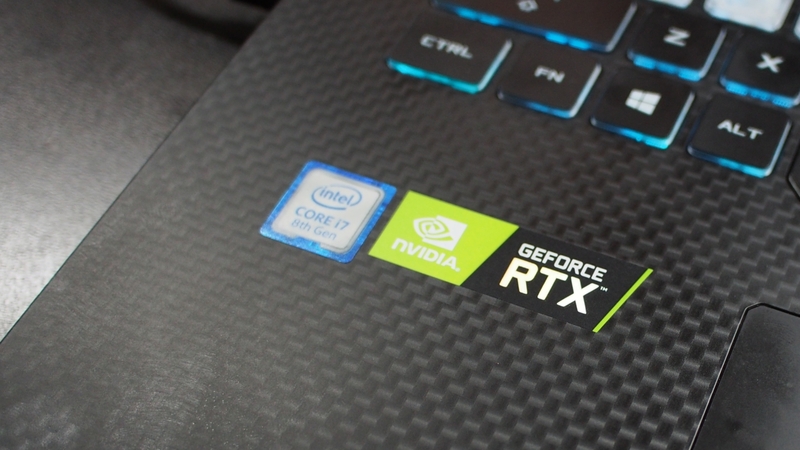 Both the GL12CX and the GL704GW we’re told, will be out in the market before March creeps in… that’s just a couple of weeks left, which practically means you won’t have to wait any longer to take either of these home. 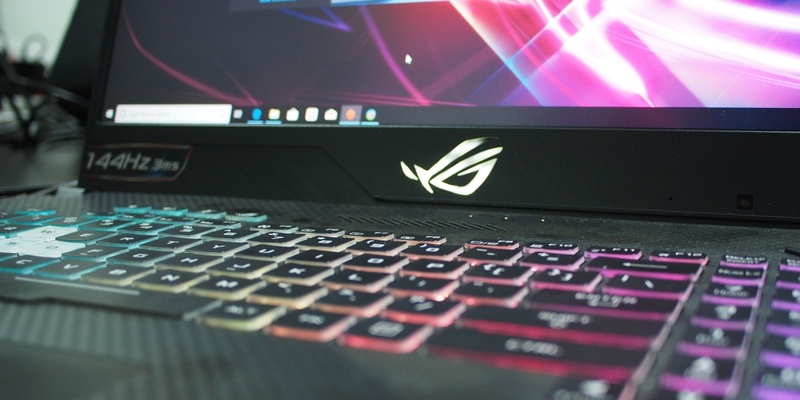 Be sure to check them out for yourselves when you visit Asus and ROG concept stores as well as any of their retail partners. 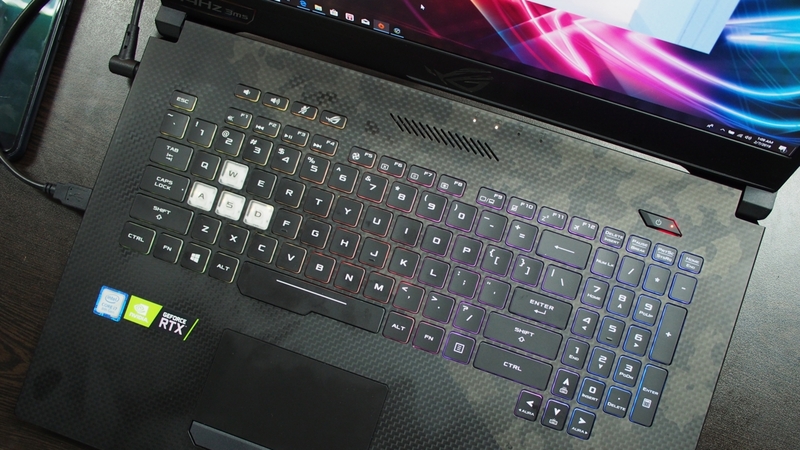 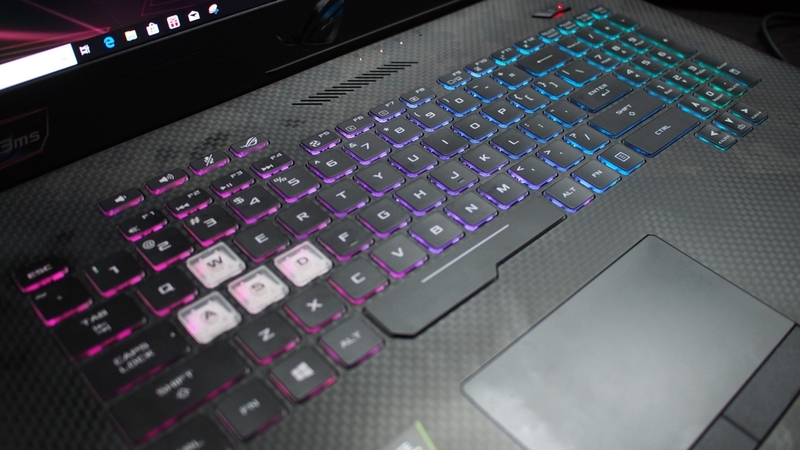 It’s just the beginning of the year and yet Asus is literally putting the future of gaming in your hands.